Known for his lightning fast comedy and improvisation skills, Ed has worked extensively in Australian television and radio for over a decade. Ed stars alongside Grant Denyer and Ash London as part of 2Day FM’s exciting new breakfast team Grant, Ed & Ash. He is also a popular regular member of Network 10’s Have You Been Paying Attention. An iconic member of the Australian radio landscape, over the years Ed has been an integral member of The Grill Team at Triple M in Brisbane, and an essential part of the on air team for NOVA 100’s Hughesy & Kate Breakfast Show. Ed also featured on NOVA’s The Wrong Way Home with Akmal, Cal and Ed. Prior to this he teamed with Tony Martin on the hit radio show Get This, for Triple M.
More recently in the audio medium, Ed branched out into podcasts: as host of Triple M’s T.E.A.M. Effort with Ed Kavalee and also with Santo, Sam and Ed’s Total Football Podcast for the ABC. 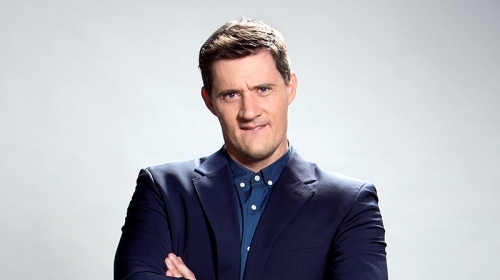 An original ensemble member of Network 10’s Logie award winning Thank God You’re Here and a regular panelist on Seven’s Out of the Question, Ed’s other return guest appearances include Agony Uncles and Good News Week for ABC TV and guest captain spot on the Nine Network’s Between the Lines. Ed has also worked as co-writer, co-producer and co-host on Santo Sam and Ed’s Total Football for Fox Sports and co-writer, co-host on The Joy of Sets for Nine Network with Tony Martin. He co-wrote and hosted TV Burp for Network Seven and co-hosted Santo, Sam and Ed’s Cup Fever for SBS during their coverage of the 2010 FIFA World Cup. Ed’s roles in film include Any Questions for Ben?, Boytown and $quid. For television; True Story with Hamish & Andy, Hoges: The Paul Hogan Story, Molly, It’s A Date, Newstopia and The Movie Network’s Chandon Pictures. 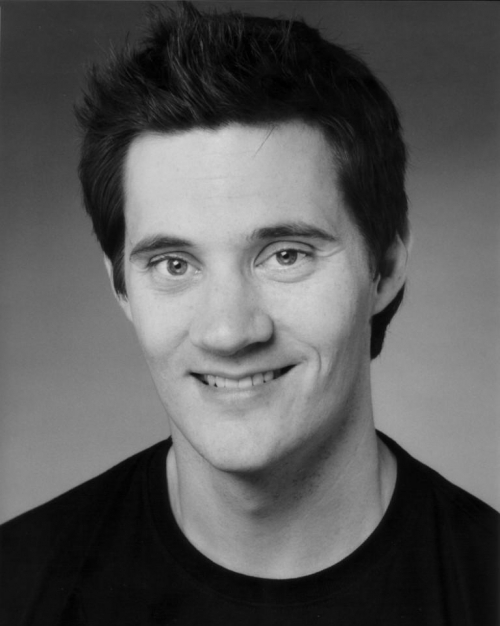 Ed has written and produced two tele-features; Scumbus (Ten Network) and Border Protection Squad which he also directed.